All glory to bac9, I merely updated some files from around the web so B9 would work with the updated version of KSP. I did not create this, I don't know how to make real modifications or create parts. I used the reduced textures included in the original. does this include the parts in the mod or do u need the mod? You do realise the official one is now up to date? but is in pre-release/experimental stage. There are only 86 right? Same thing happened to me. Try using it to overwrite the original B9 parts. Can you make this valid for me to download everything on my KSP. can u use the texture reduce pack as before with this? would save a lot of room for more mods. did you take out most of the parts? or is my file incomplete? Can you add an new part? 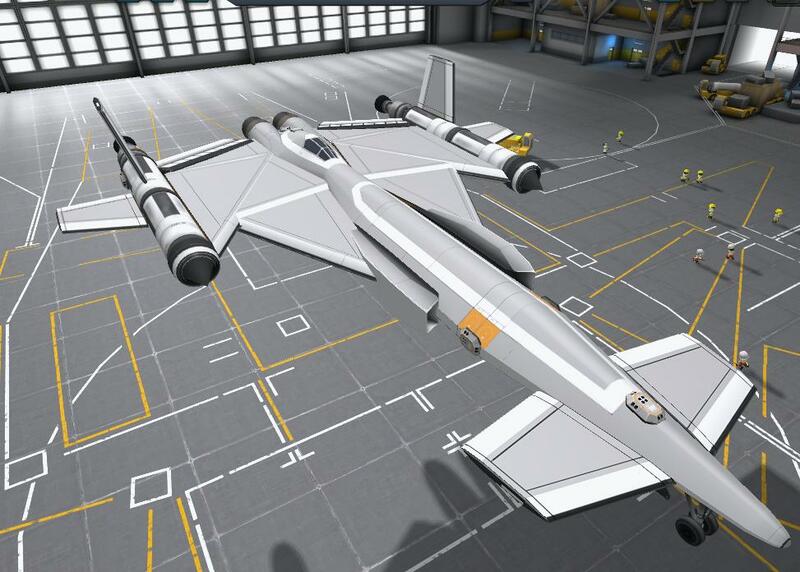 if so can you add a wide body opening tail please? I JUMPED OUT OF MY CHAIR when i saw this page. so the first thing i did was download it (obviously). and i only have one complaint. the mod very randomly crashes and the reasons always change. i.e. in sph the tail with the ramp did not load its texture causing the game to crash. when i reloaded it worked fine until i landed a plane on the grass close to KSC and it crashed. other than that the mod i all i have been waiting for ever since it was discontinued.